With the threat of Hurricane Irma, Palm Beach County residents are encouraged to get prepared. 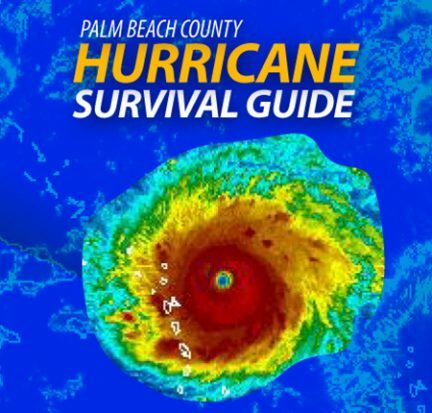 The Palm Beach County Hurricane Survival Guide is filled with tips and information. It also includes a list of important phone numbers that residents can add to their phone contacts in advance of the storm.